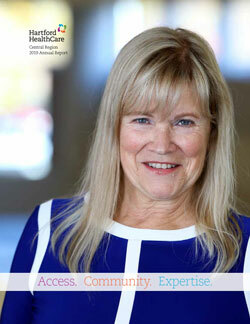 Hartford HealthCare (HHC) is committed to demonstrating its dedication to the patient experience. The organization recently announced its #123 campaign: a vow to become No. 1 in patient satisfaction in New England by 2023. There are three tenets of this goal: every customer matters; every employee matters; and every physician and provider matters. A team has been assembled to strategically move our system and region to this position. With feedback loops, programs, and tracking methods in place, as well as dedication from staff, we are poised to meet our goal.